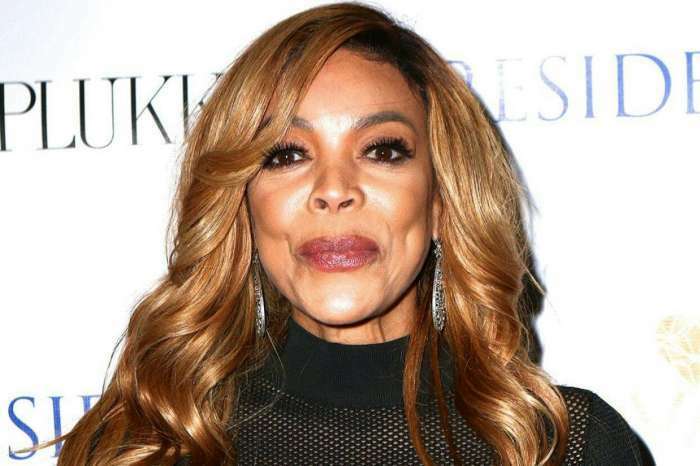 It was recently reported that Wendy is done and moving on with her life after cheating allegations have plagued her marriage for years. 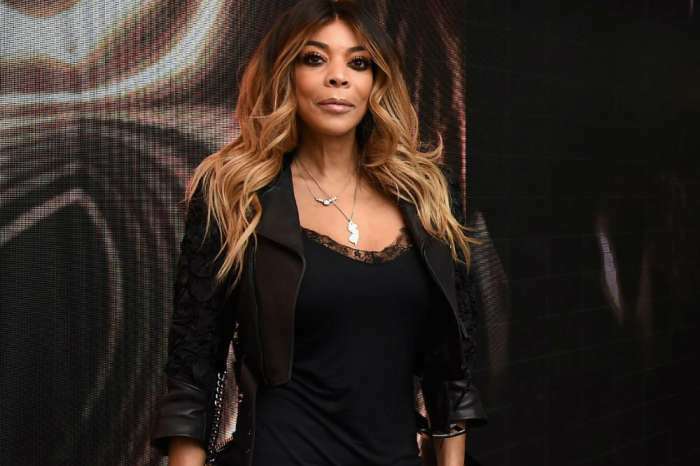 Wendy’s attorney has reportedly confirmed to Page Six that she did file to divorce her husband of 21-years. 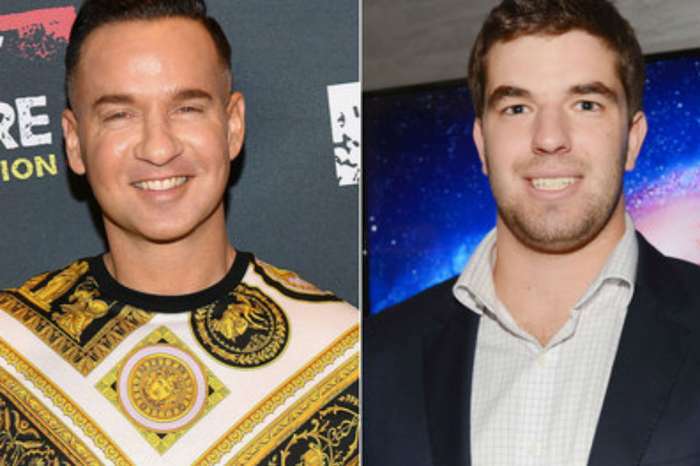 Another source also told the same online publication that Wendy served Kevin the official papers on Thursday morning. Now, Hollywood Life online magazine is here with news regarding Kevin’s reaction to this unexpected change. ‘Kevin is rocked by this divorce. 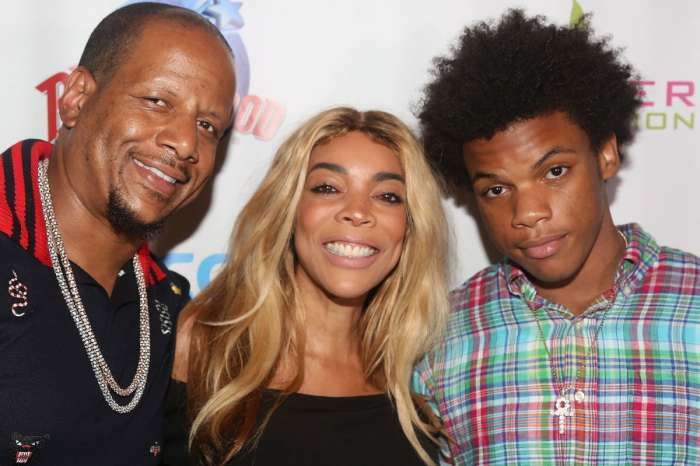 Despite all of his mistakes in life and their relationship, he has a lot of love for Wendy and is stunned that it is finally coming to an end,’ the insider said. 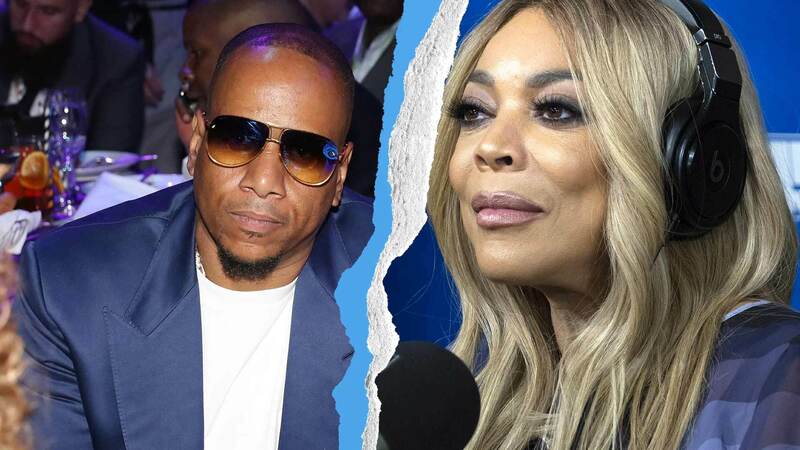 It seems that Wendy cited ‘irreconcilable differences’ between her and Kevin caused ‘the breakdown of the marriage’ according to the documents that Hollywood Life managed to obtain. As you all know, Kevin is still together with his mistress, Sharina Hudson and it was said that poor Wendy used to finance him and his relationship with Sharina as well. Also, Wendy reportedly relapsed at the news that Sharina gave birth to a child. She was taken to the hospital. Anyway, it was about time that Wendy took the right decision and her fans are here for it, supporting her all the way.